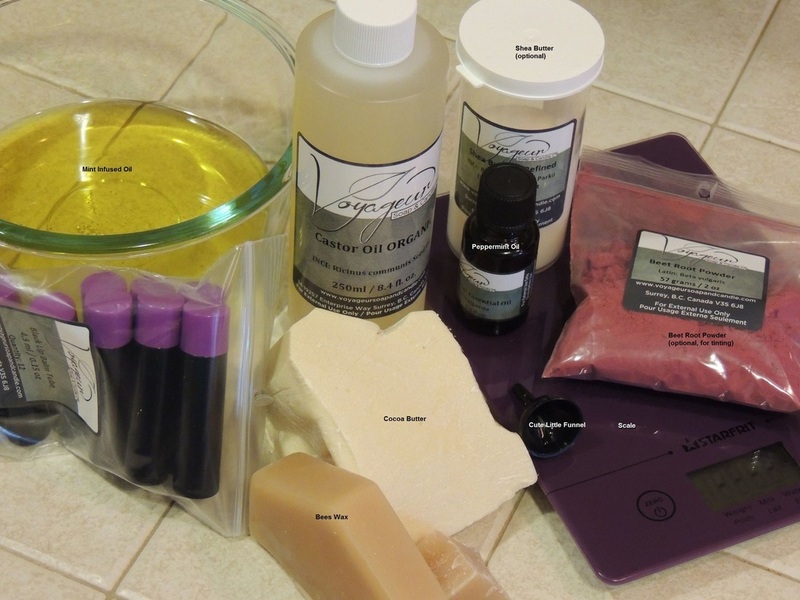 Here's a link to my favorite supplier of all things soap, fragrance, diy cosmetics....and candles! This project was so much fun! It's really empowering to be able to make something that looks like you bought it. I used the recipe from http://thenerdyfarmwife.com/using-fresh-mint-to-make-lip-balms-salve/ She has amazing, amazing recipes and I plan to try many of them. I had initially wanted to make her "Dandelion Lotion Bars" but...believe it or not I couldn't find any Dandelions! So, having a lot of mint I decided to make mint infused oil instead and try my hand at making lip balm. I'm am an admitted lip balm junkie and get a little panicky if I don't have it handy! The mint infused oil was really easy to make. I savaged my mint plant and let it dry (spread on a tea towel) for a couple of days til it was a wee bit crispy. 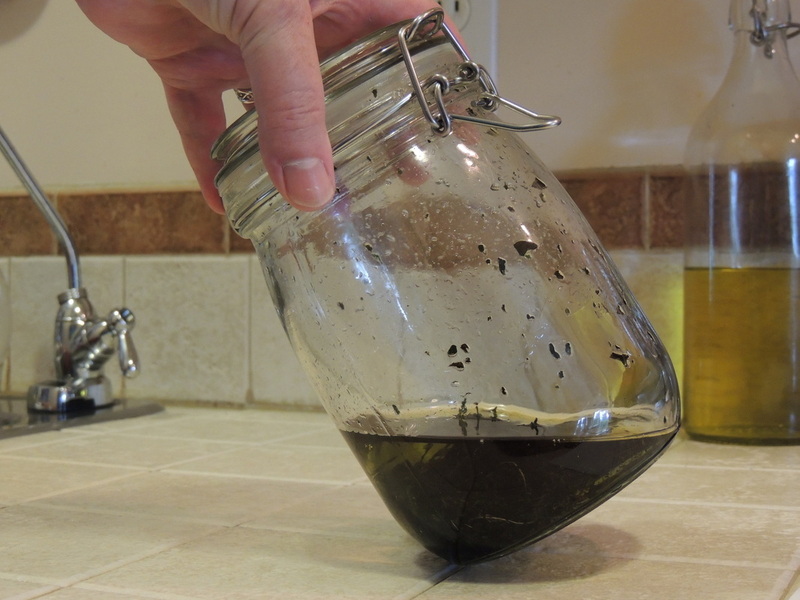 Then I crumbled it into a mason jar with 1 part mint leaves to about 3 parts oil. Then I let it sit for about 3 weeks. When I was ready to make my lip balm I strained, with a strainer and then with cheese cloth to have nice clear mint oil. 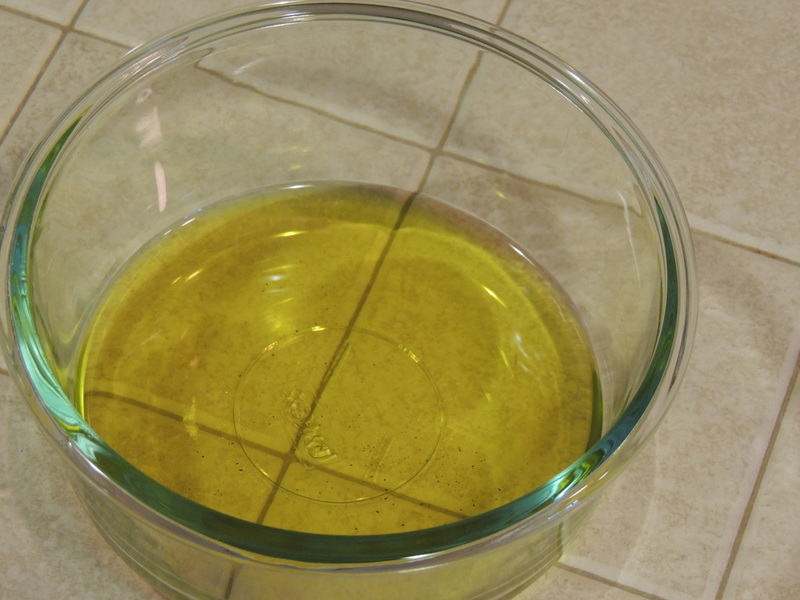 Place the oils, wax & butter in a double boiler, heat proof jar or pyrex measuring cup. Add essential oil, if using, and then carefully pour into containers while still hot. This recipe fills around 8 or 9 lip balm tubes or 3 to 4 small, 14 gram tins.